Welcome to your next home located in the desirable community of Layton Lakes!! 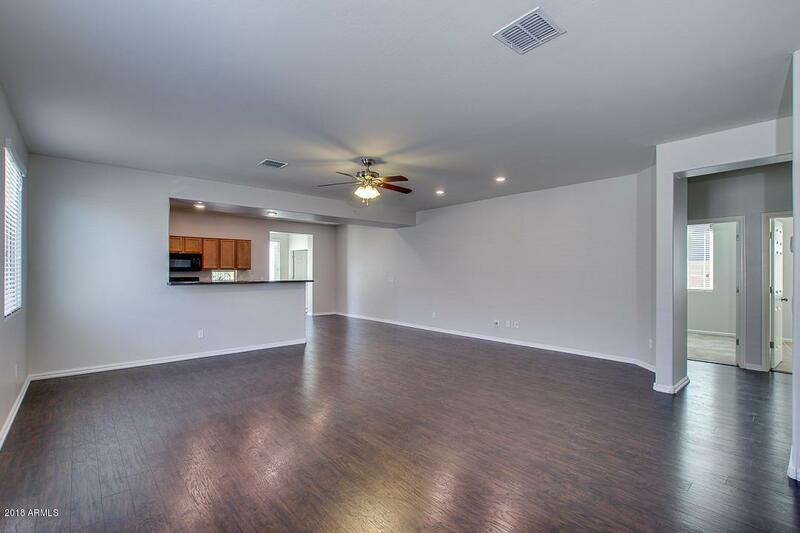 Incredible open floor plan with hardwood floors, 4 bed, 2 bath, neutral paint, and natural light. 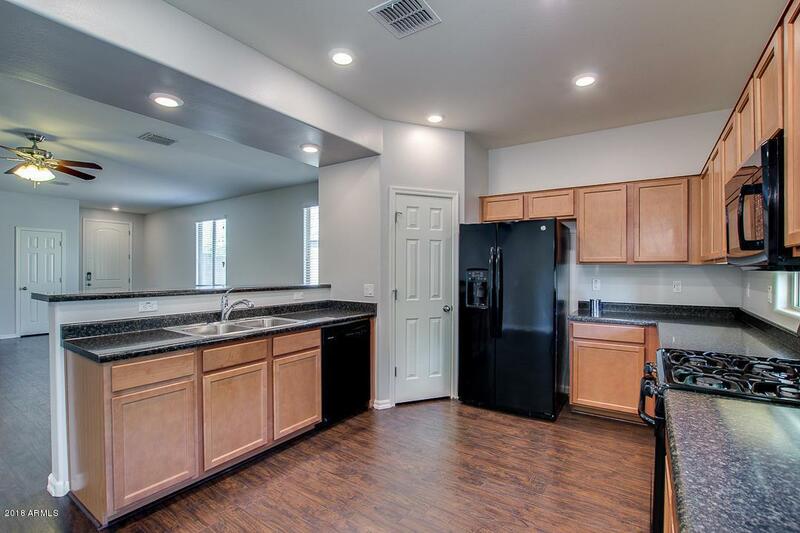 Chef's kitchen includes black appliances, pantry, recessed lighting, high breakfast bar, and cabinet/counter space. 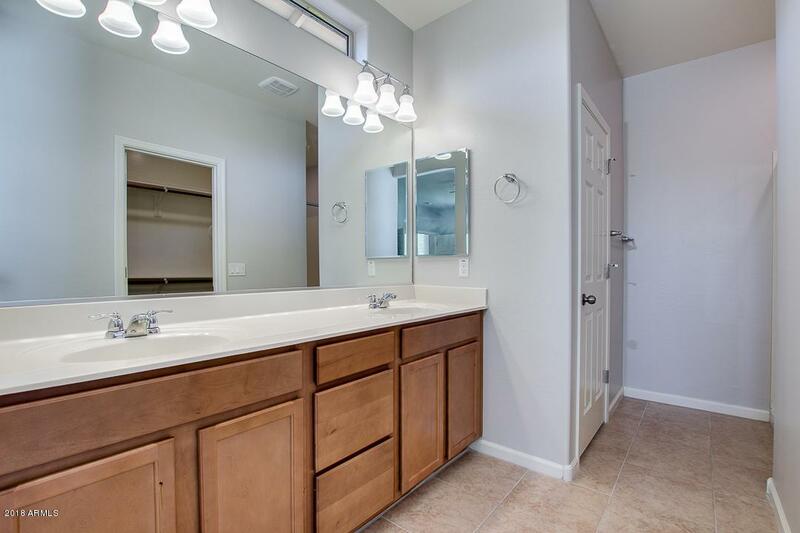 Master suite offers walk-in closet and bath with double sinks. 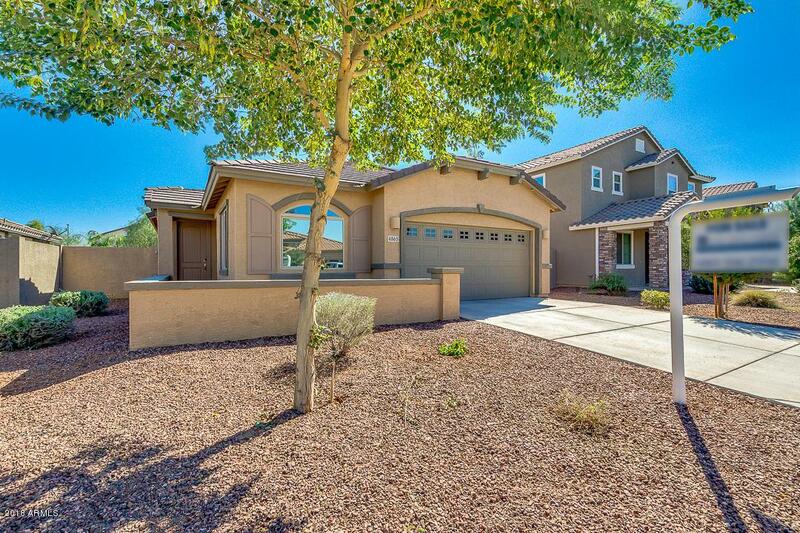 Backyard is perfect for enjoy the amazing Arizona sunsets right from your own covered patio and has potential for you to make it yours. Opportunities like this don't come often, don't wait any longer and schedule a showing today! !